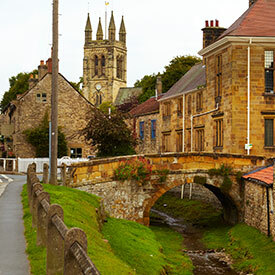 With so much to do in the beautiful Yorkshire town of Helmsley, you need to make the most of your time visiting. 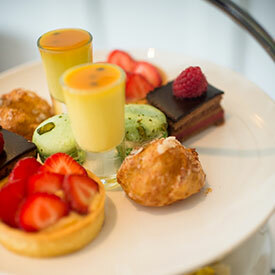 Here are some ideas to allow you to plan your trip, from helping you find your way around the many interesting shops and fascinating attractions, to where to head for the best afternoon tea (or G&T). With so much to do in Helmsley, you may well find you need more than just one day to fit it all in. 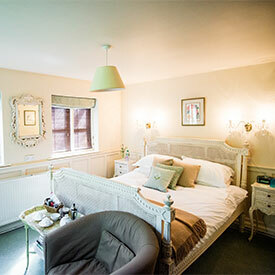 Whether you’re looking for a cosy country hotel, a luxury spa, welcoming boutique B&B or the home comforts of self catering, Helmsley has it all. With many happy guests returning time after time, we promise you’ll never want to leave. 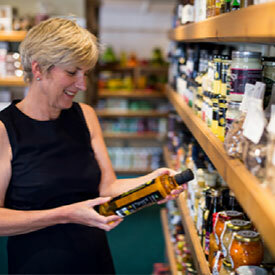 Yorkshire has some of the best food and drink on offer anywhere – if you don’t believe us take a visit to any one of Helmsley’s multitude of mouth-watering eateries. Fine dining, cosy cafes, a glass of wine in front of a roaring fire, tempting ice creams and gelato, award-winning fish and chips – whatever tickles your tastebuds, you’ll find it here. 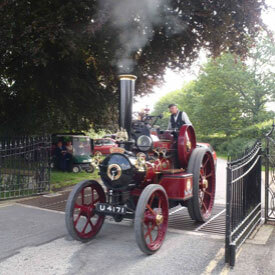 History, wildlife, horticulture, arts – Helmsley has attractions to appeal to all the family. From a 900 year old castle and a 250 year old Walled Garden to the National Centre for Birds of Prey, with its daily flying demonstrations, you can always find something new to explore or see. 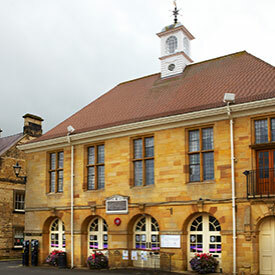 The unique Helmsley Arts Centre offers theatre, music, dance, talks, cinema, activities and exhibitions – enough to keep anyone busy! 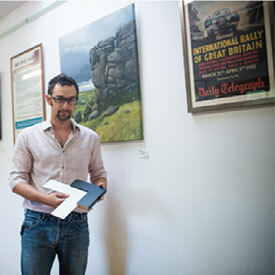 Helmsley is a fantastic destination for art lovers. From the many unique galleries which have set up home in the town, to the unique craftspeople who are based there, it is a place of inspiration and creativity.  Whether you’re looking for beauty and natural health therapies, or a recommended hairdresser, we can put you in touch with local firms who will be happy to help. 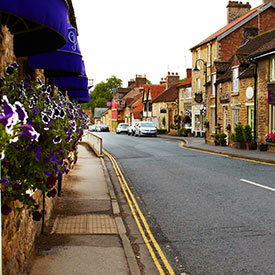 Helmsley is home to over 100 independent businesses, from taxi companies to planning consultants, all of whom are here to help the local community and visitors alike. Helmsley is a perfect destination for those who love the great outdoors, right on the edge of the North York Moors National Park. With the bonus of having a thriving market town as a base, to provide hospitality after a long day, the town is ideally placed for walkers, cyclists, dog-owners, horse-riders – and even open air swimmers, with its very own lido. There are also creative activities on offer, including painting and stickmaking, with the town’s very own The Stickman.